These ships are doing nothing, when they're needed around the UK coast. 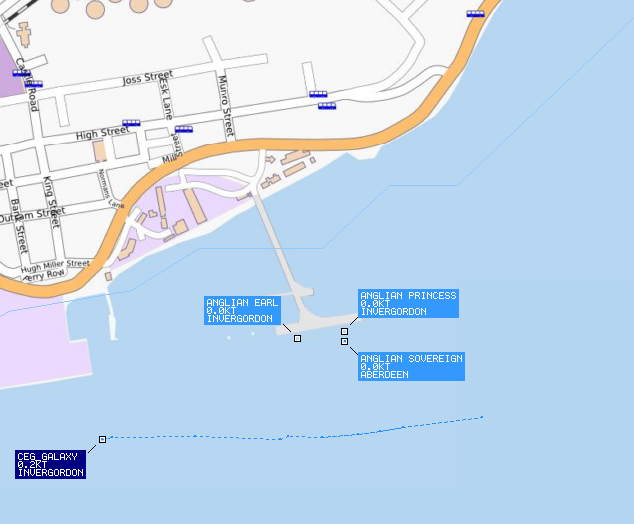 Yes, all three are now safely moored at Invergordon awaiting refit by JPKnight. And in the meantime the government still haven't concluded a contract for the promised 3 months extension to the coastguard tugs coverage in Scotland. It's a disgrace. Just seen that report as well. So that takes us to the middle of January then, just as the winter storms are due to hit! !